Earn up to $1.21 with Kinguin Mafia! Learn more! 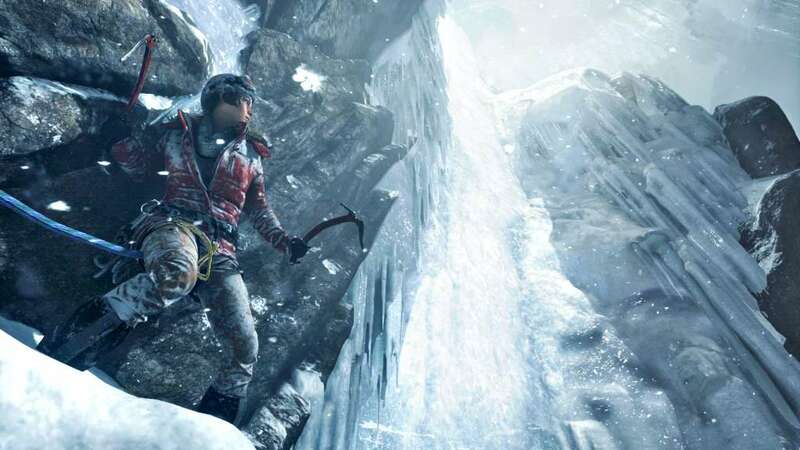 Play as Lara Croft, one of the most enduring video game characters, in a gritty adventure set in the frozen tundra. Tomb Raider has been a well known franchise for decades. You might have played an early video game or even seen one of the movies. 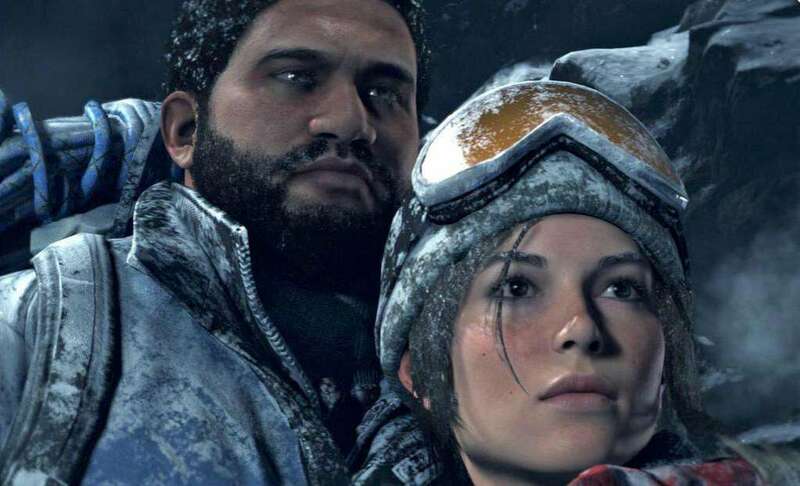 Now the talented developers at Square Enix have rebooted the franchise in 2013 and this sequel, Rise of the Tomb Raider. With incredible graphics, an intense story, and breathtaking backdrops it's no wonder this reimagining of the game is so popular. 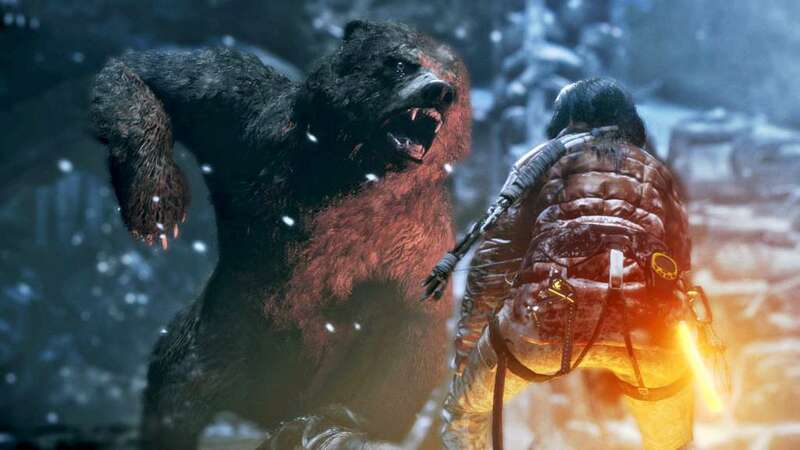 Buy Rise of the Tomb Raider today and experience the action for yourself! Step one: survive - You can't take your life for granted in this game. In order to stay alive you need to gather resources to fight against natural forces. In Siberia, cold winds blow across the land and hungry animals roam through the falling snow. The environment is beautifully rendered, but also dangerously realistic. You'll have to hunt for resources and food to keep your hopes of accomplishing your mission alive. Learn to commune with the wilderness in order to exploit it. Gather crafting materials to improve your arsenal before embarking on the most dangerous sections of your journey. In Tomb Raider, you must be careful of all enemies, not only the ones with guns. 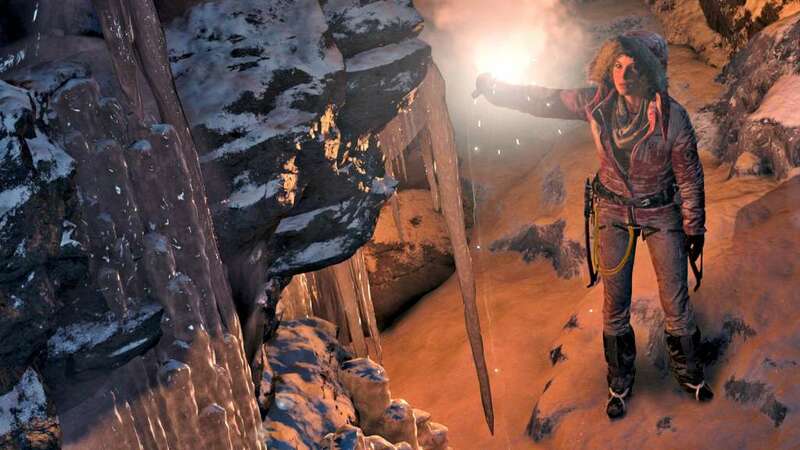 Step two: explore - Lara is hunting for the lost city of Kitezh rumoured to hold the secret to eternal life. But she's not alone. Discover the mysteries of history with Lara to find out where to go next and what you might find. The stories come to life in the form of warring factions, The Trinity and The Remnant, who are also interested in The Divine Source for their own reasons. Tomb Raider offers many paths to choose from and an expansive world for you to explore. Ancient tombs are waiting for you to plumb their depths as well. Marvel at the intricate puzzles, complex narratives, and rich treasures of these underground wonders. The cold north of Russia has never been as exciting. 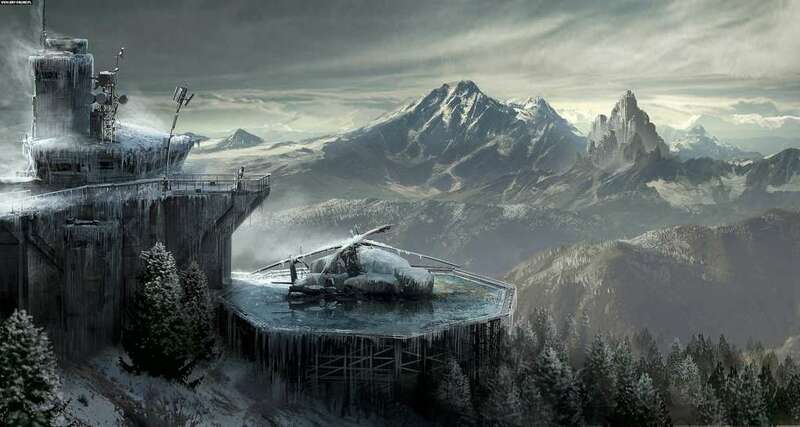 Don't just imagine it, experience it in Rise of the Tomb Raider. Step three: fight - Survival, story and scene are all important elements of this Tomb Raider game, but it's also important to consider the combat. Fighting is dynamic; you can attack stealthily or head on, use a bow or a gun, and customize your kit to fit your style. Combat is also realistic and forces you to consider your resources when taking down foes. Sights and sounds can distract enemies letting you sneak up or attract their attention ruining your approach. Lara isn't as strong as the big, bad guys she goes up against so she has to be smarter. If you're looking for a game that challenges shoot-em-up mentality and rewards creativity then Tomb Raider is a perfect choice. Play a game that's worth your time. 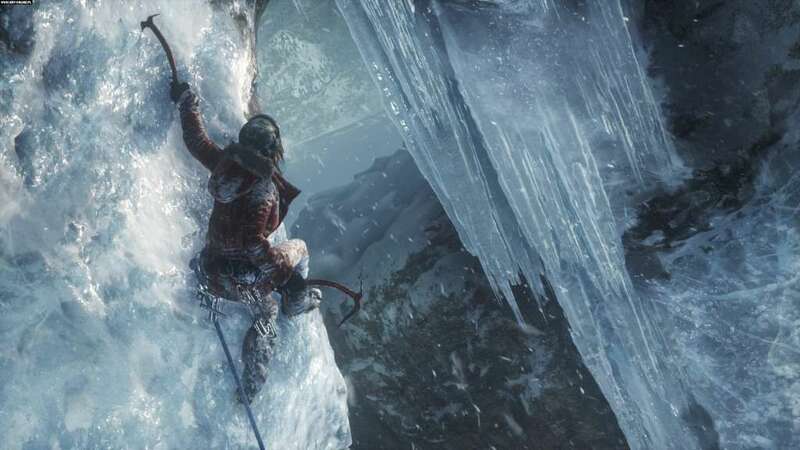 Buy Rise of the Tomb Raider today.